M-F 9am-5pm Daily + Concerts | Registration deadline on or before June 1, 2019. **Resident fees include camp registration, overnight housing, and meal plan. Kick-off your summer break with our Summer Jazz Experience (SJE). Participants enjoy making music with others in both big-band and small ensemble settings. Musicians entering grades 7-12 as well as college students, can have fun learning about and playing jazz, America's indigenous art music, in a relaxed and non-threatening environment with the best jazz musicians/educators in the Pittsburgh area! Featuring Professor Mike Tomaro and fellow faculty members of the department of Jazz Studies at Duquense University's Mary Pappert School of Music. M-F 9am-4pm Daily | Registration deadline on or before June 1, 2019. Save $100 when you register for both sessions! 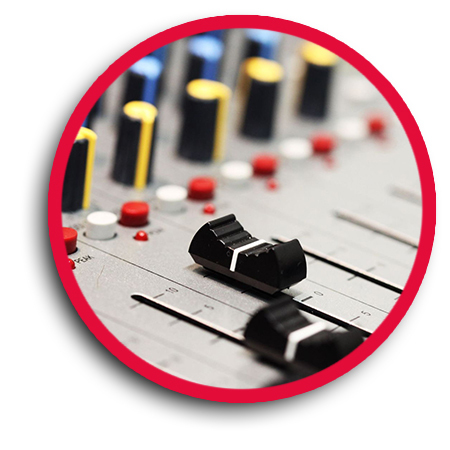 Learn principles of audio engineering, mixing & mastering, electronic music composition and multi-media production. Study with top educators in state-of-the-art recording studios and media labs. This experience will bridge the gap between musical and technological training! Open to students entering grades 7-12 as well as college students. "Industry of Audio and Media" (session 1) - Business of recording and producing music media, science of recording, microphone selection and placement, tracking, editing, mixing, mastering, navigating hardware and software interfaces. "Merging Sight and Sound" (session 2) - Music and media production, MIDI sequencing, electronic orchestration, composition, arranging, sound design and foley, video editing and production. Featuring the faculty of the Music Technology department at Duquesne University and masterclasses with guest artists, producers and clinicians including 5-time Grammy Award-winning engineer, Jay Dudt. M-F 10am-5pm Daily | Registration deadline on or before June 15, 2019. 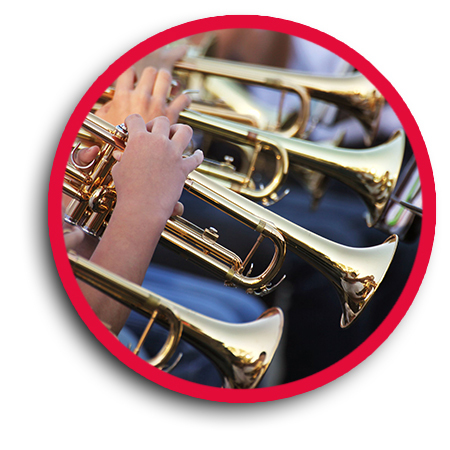 Open to brass musicians entering grades 7-12 as well as college students. Daily activities include guided warmups and exercises, studio classes specific to each instrument, small ensembles and chamber groups, master classes, and guest artists. Students work toward a final performance at the end of the week and will also have the opportunity to participate in a solo-artist competition with cash prizes and a featured performance slot in the final concert. Improve and hone your performance skills this summer studying with members of the Grammy Award-winning Pittsburgh Symphony Orchestra! 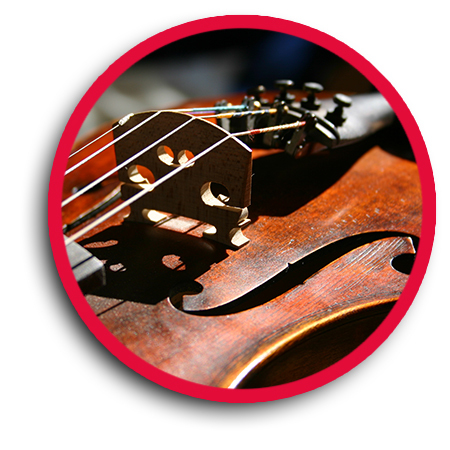 Violin & Viola Boot Camp - 3 Sessions Available! M-F 10am-5pm Daily | Registration deadline on or before July 1, 2019. Sorry, no overnight accommodations for this camp. This program is open to violinists and violists entering grades 6-12 and college students looking to gain an extensive performance and practice experience equivalent to that of an entire school year! 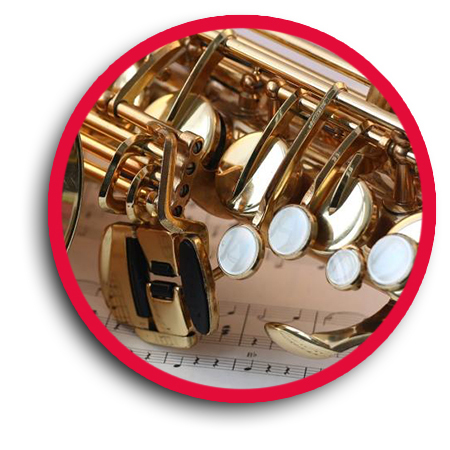 Included are group technique classes, masterclasses, and supervised practicing. Study with award-winning professors and world-class performers Charles Stegeman and Rachel Stegeman.